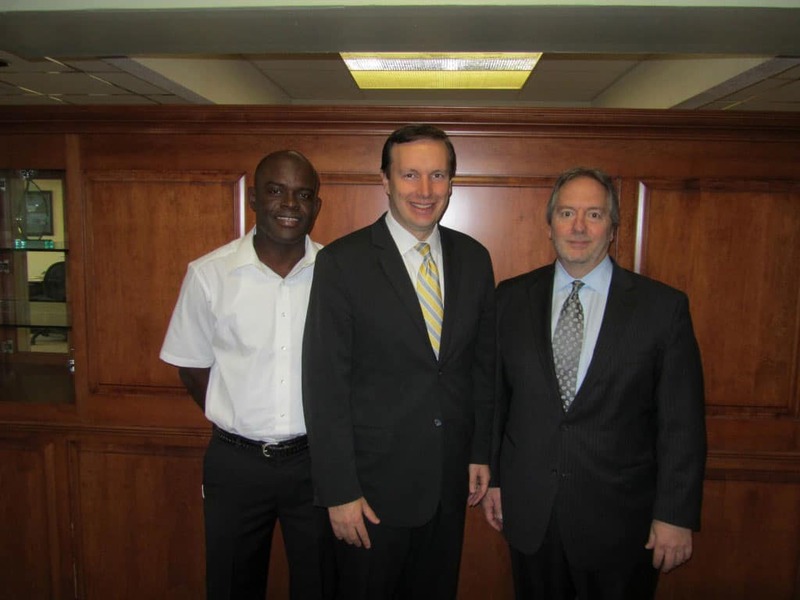 Congressman Chris Murphy visited the American Institute West Hartford Campus on June 21, 2011. We were honored to have the Congressman on campus. We took this picture of him and Randy Proto, CEO of American Institute, and Dr. Julis who is Haitian and here training in Diagnostic Medical Sonography. He will return home to his native country and be able to help many who still suffer the tragic consequences of the earthquake in 2010. It was a great day at American Institute.